UK Prime Minister Theresa May might have told world leaders that Britain is ready to freely engage with markets across the globe after it leaves the European Union, but the divorce is turning bitter and costly. According to EU diplomats, any future trade agreement talks will come with a hefty price tag for the British taxpayer, as payment of financial liabilities of up to £60 billion ($74 billion) will come as a priority to European negotiators. New EU President and Maltese Prime Minister Joseph Muscat said the “mechanics” of Brexit would be far more complicated than the British government’s rhetoric seems to suggest. “It will be an arduous task, as our recent experiences with trade agreements suggest. There should never be an underestimation of this task,” he told MEPs on Wednesday. “We want a fair deal for the United Kingdom but that deal necessarily needs to be inferior to membership. Current estimations set the cost of financial liabilities to be paid by Britain to the EU at between £50 and £60 billion. Individual trade agreements with any of the members of the European single market would have to be discussed after the remaining EU states agreed on the guidelines to the divorce with Britain. 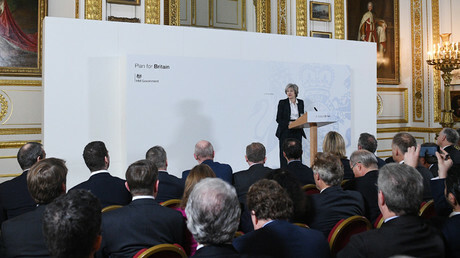 Other demands from the EU could include the authority of EU courts over transitional agreements. “To say [May] will walk away hints she will not pay her £60 billion,” a diplomat is quoted in the Times as saying. 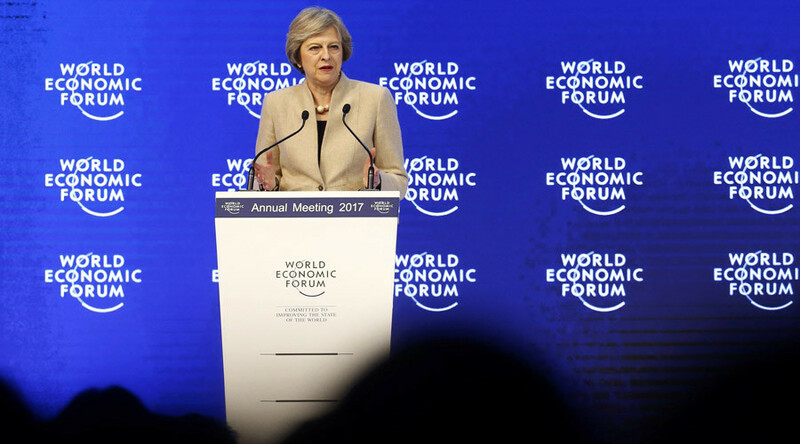 May herself seemed to acknowledge the clash between British and European interests when she described the process as “tough” during her Davos speech. Brexit, she said, “means accepting that the road ahead will be uncertain at times, but believing that it leads towards a brighter future for our country’s children, and grandchildren too.